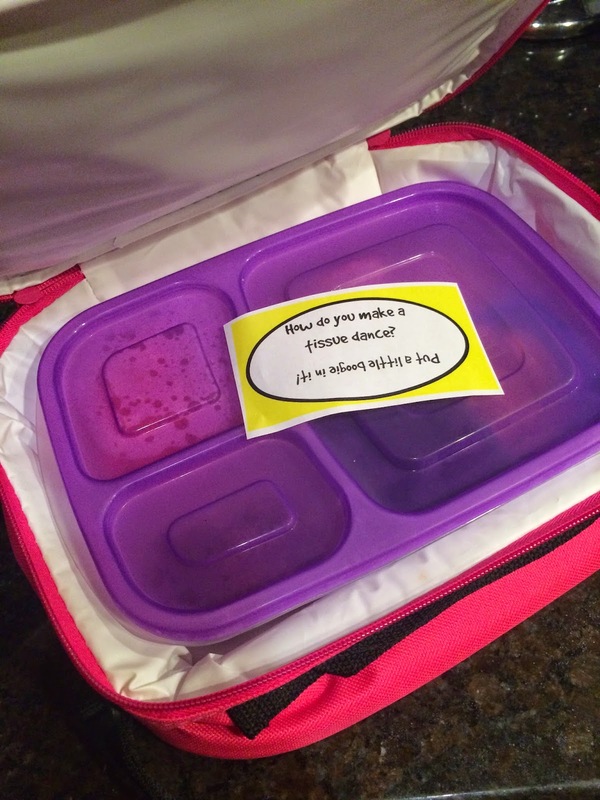 Lucy has been really into jokes lately, so I decided that instead of writing little love notes to her for her lunchbox, I would give her a new joke every day! This way she can share it with her friends at the lunch table as well and everyone can get a good laugh! And lucky for you, I have done all the dirty work of making them all pretty and fancy, all you have to do is click below to print them out and add them to your kid's lunchbox! Make sure to check back each week because I'll be posting new ones every week! Super cute! My girls love stuff like this. I'm totally using these! I can see little girls giggling at the lunch table over these daily jokes. These are GREAT! 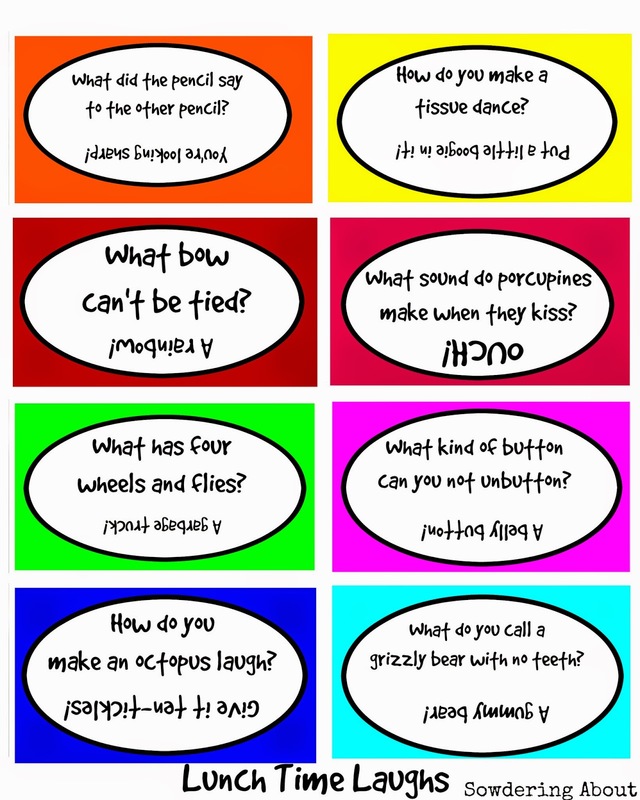 I'm totally printing these for my preschooler's lunchbox! Such a cute idea. My grandsons would love this. They are into jokes these days (sometimes their laughter is the funniest part though). My kiddos will really love these, thanks!